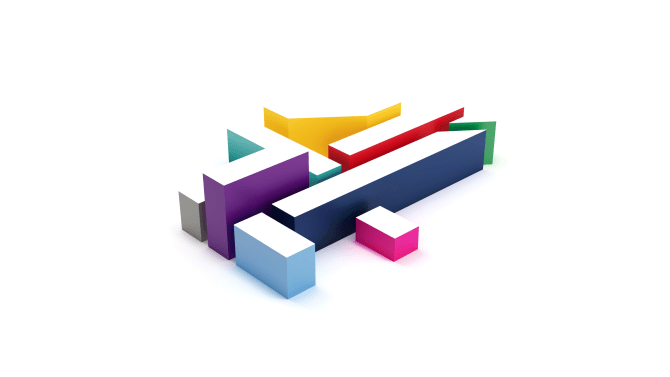 Edinburgh, Scotland, 2017-Aug-28 — /Travel PR News/ — Channel 4, in partnership with VisitScotland, today (Aug 22, 2017) announces a unique interactive TV campaign that invites viewers to take part in and direct a series of ads across a week. Launching on E4 on Monday 11th September at 10.15 pm, the 60 second spots will be broadcast at the same time from Monday to Friday, during matchmaking show Celebs Go Dating. A cast of six young travellers will experience a range of exciting activities across Scotland every day of the campaign. Each ad will illustrate the past 24 hours of the travellers’ escapades before offering viewers the chance to vote via Twitter for the activity they will undertake the following day, using bespoke hashtags linked to #ScotE4. The Twitter poll will remain live for half an hour after the ad has aired, votes will be counted and the production crew will transition to the next location, ready to film the following day’s spot. In a first of its kind, a casting ad offering viewers the chance to be a part of the six cast members has just launched on E4. Off air, viewers will be able to find extra footage and a viewer competition by visiting www.E4.com/visitscotland. The partnership was brokered by Jack Bridgewater, Partnership Account Manager in 4 Sales’ Manchester office. The Chase Films are producing the creative. The exclusive campaign comes ahead of Scotland’s Year of Young People 2018 and supports VisitScotland’s desire to position Scotland as an inspirational destination for millennials. As one of the largest generations in history, millennials – those aged between 16-35 years old – represents a lucrative market for the global tourism industry. With its breath-taking landscapes, thrilling outdoor experiences and rich and diverse culture, Scotland possesses many of the attributes that traditionally appeal to this younger market. VisitScotland is also working with TripAdvisor, the world’s largest travel website,to capitalise on interest generating by the project by making it quick and easy for viewers to book their own Scottish experience via the TripAdvisor website. This entry was posted in Business, Entertainment, Tourism, Travel, Travel Management, Travelers and tagged Channel 4, Fiona Holmes, Jack Bridgewater, Jane Hector-Jones, TV campaign, VisitScotland. Bookmark the permalink.